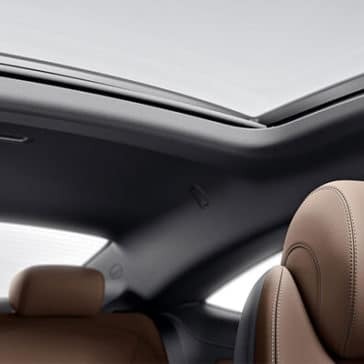 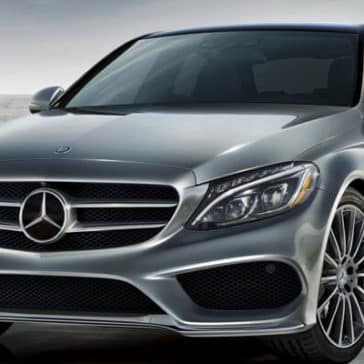 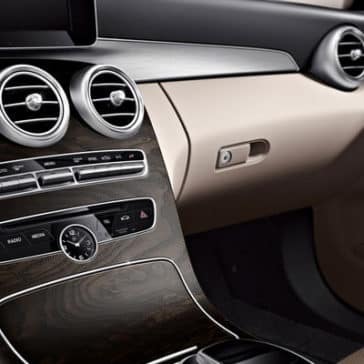 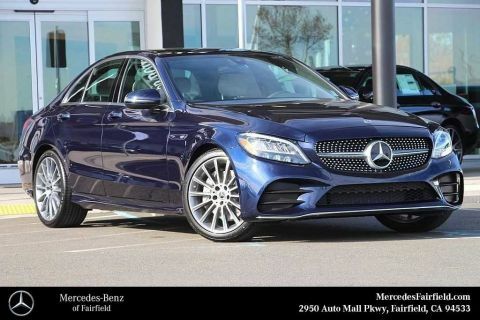 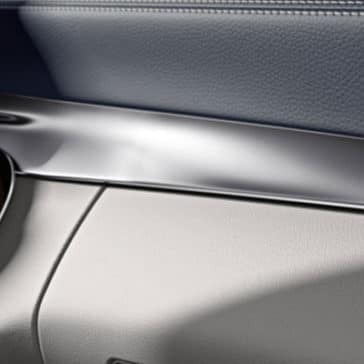 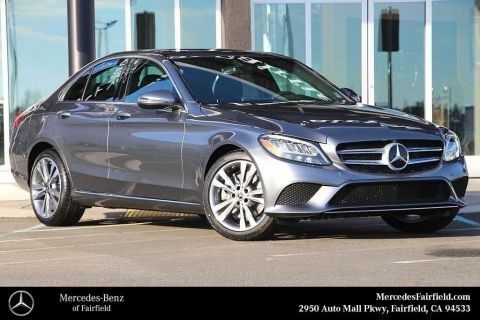 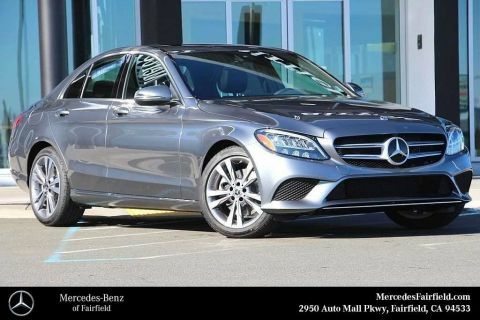 The 2018 Mercedes-Benz C-Class is a luxury sedan held in the highest esteem, thanks to its sumptuous fittings and upscale interior features. 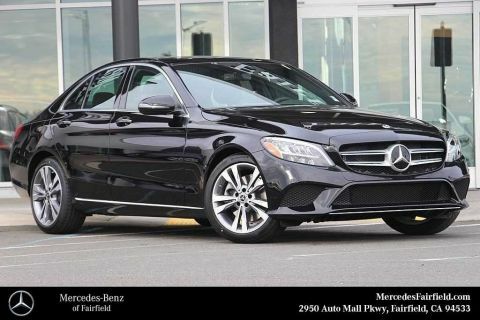 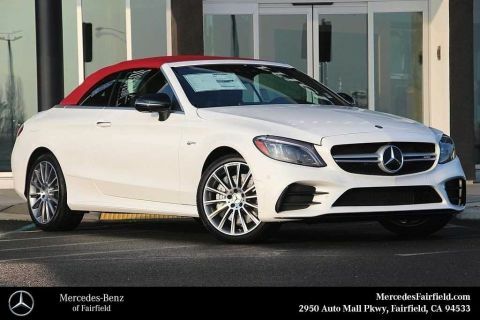 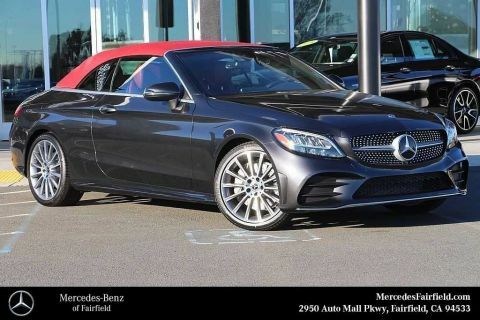 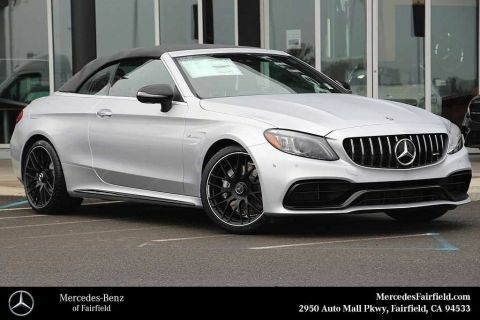 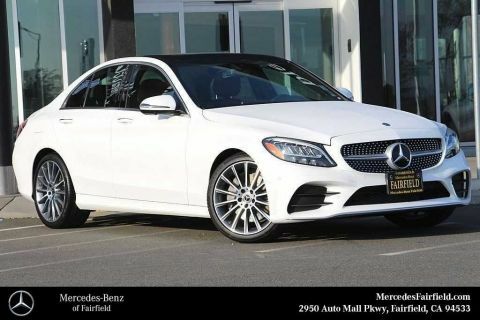 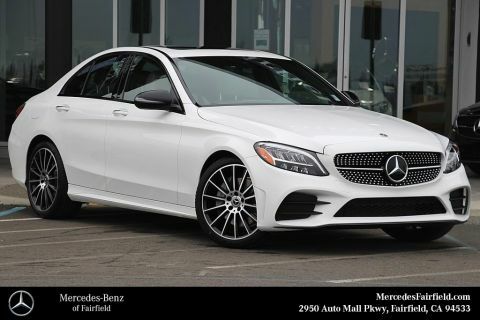 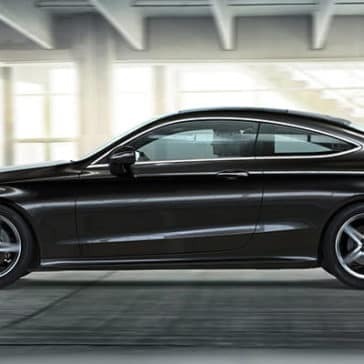 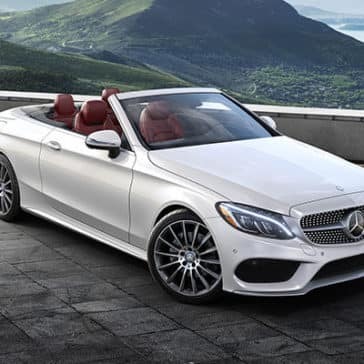 With its range of engine options, sporty design, and high-tech features, the Mercedes-Benz C-Class has plenty to offer Napa area drivers over the competition. 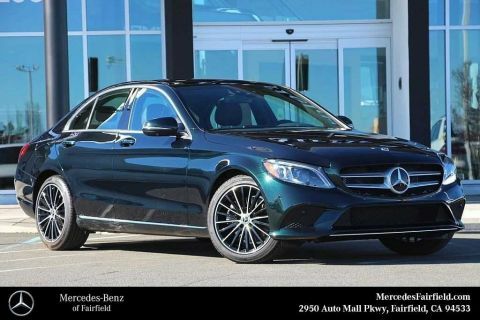 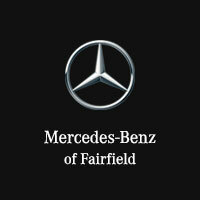 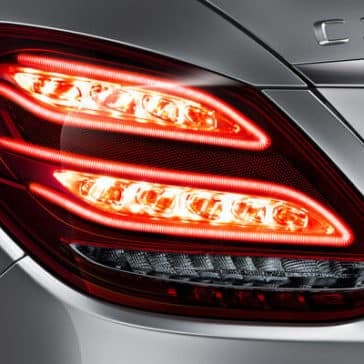 But it’s the Mercedes-Benz C-Class performance that’s sure to impress.